This is a compelling and irreverent account of a sport that originated in 16th century England and was then gradually fed to the British Empire; nowadays, of course England are regularly outplayed by most of the commonwealth countries. The author's probing research has uncovered hitherto unrevealed secret scandals amongst the governing bodies of the game and of the complex lives of some of the great heroes of the past and present day. He reveals the plots and sub-plots that have, it can now be said, livened up the MCC Committee meetings at Lord's over the years. 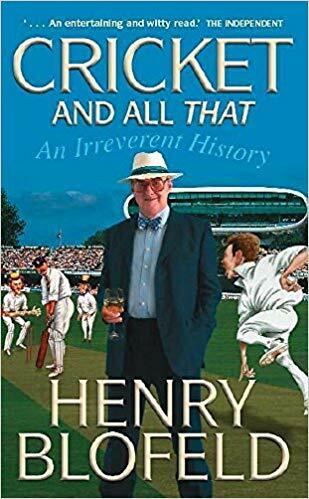 Totally outrageous, written with Henry Blofeld's contagious sense of humour, Cricket and All That shows cricket as a game that has had a profound effect on the very structure of English life. Review: As its sub-title states, this is an irreverent history of the game of cricket from the 16th century until the start of the 21st century. 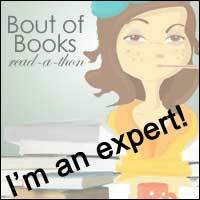 The author, Henry Blofeld, is a retired sports journalist and radio cricket commentator. He is well known for his rich turn of phrase and sense of humour, and the book is infused with this sense of fun throughout. As he states in the introduction, the author has been selective in the individuals and anecdotes described in the book, but those included provide a rich selection of some of the larger than life characters that have graced the game of cricket. Hence, such famous names as Colonel Charles Lennox (who subsequently succeeded to the title of Duke of Richmond, was present at the Battle of Waterloo and whose wife gave the famous ball prior to the battle), W G Grace, Don Bradman, Geoffrey Boycott and Imran Khan decorate the pages. evolved and became codified, and how its headquarters and the home of Marylebone Cricket Club at Lord's cricket ground, procured by Thomas Lord, originated. 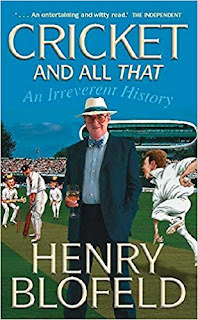 All of this is written in Henry Blofeld's colourful and inimitable style.